Enjoy your Saturday with a delicious French brunch & a good French Film! 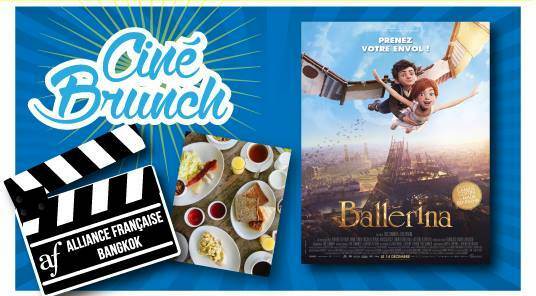 Get a brunch set for only 200 THB @ Café 1912 if you buy a ticket at Alliance Ciné. 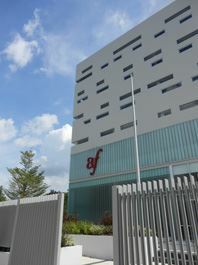 Screening at 2pm, brunch before the film.